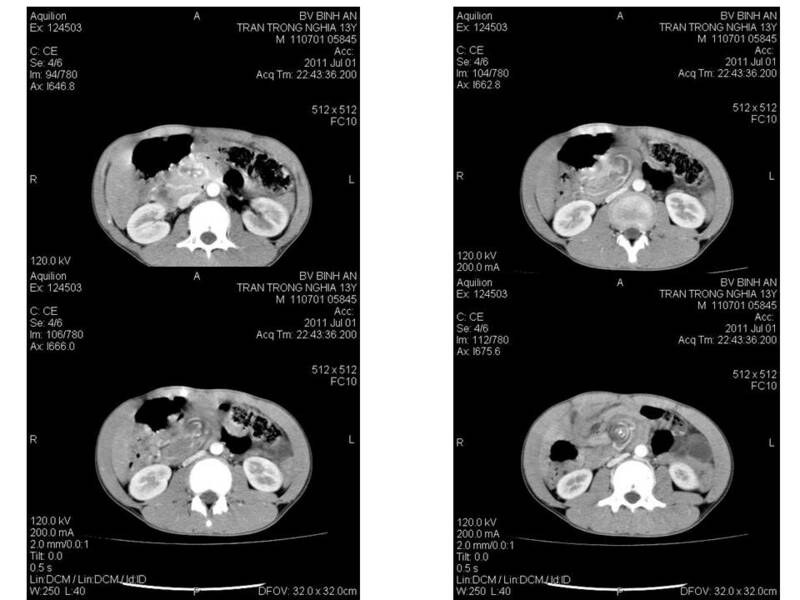 A 75 year-old man, without history of interested diseases or surgery, came to Medic Diagnosis Center because of progressive abdominal distention for years. 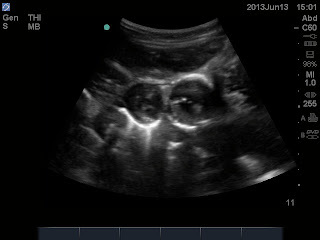 Abdominal ultrasound detected an amount of large volume, echogenic ascites looked like jelly in peritoneal space. But there were some differences in morphology of ascites between right and left side of abdomen. In the right lower quadrant, there were two rim-calcified cysts which were adjacent to cecum. One cyst was ruptured and from this ruptured hole, many echogenic bands radiated to jelly ascites like "sunrise" in appearance. 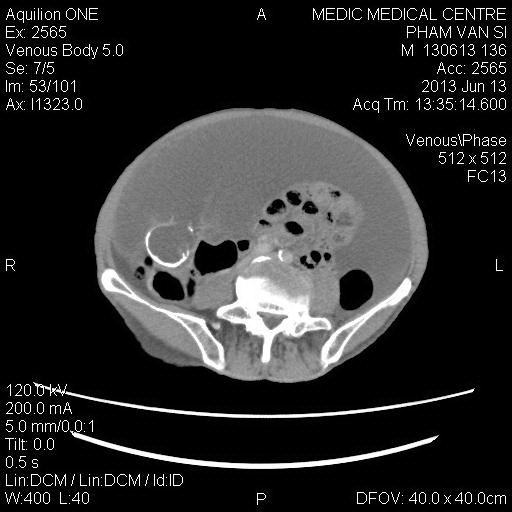 The ascites was immobile. 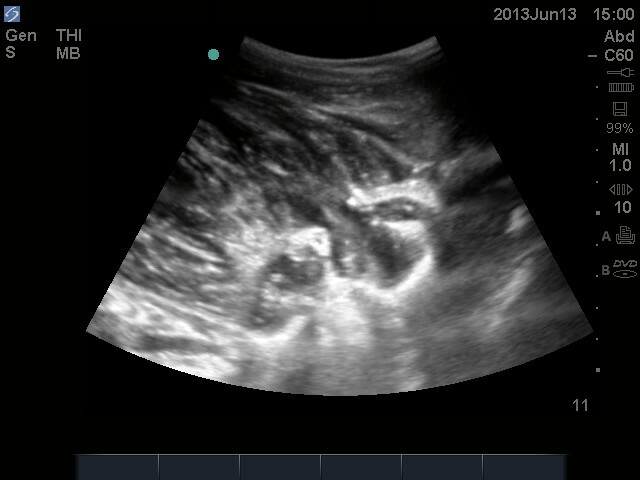 While in the left abdomen, the fluid was mobile with many floating echogenic nodules. 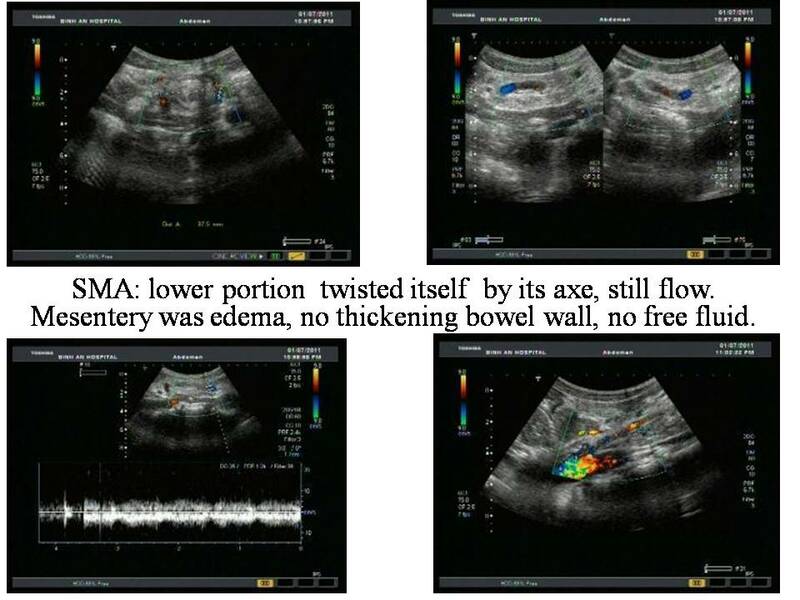 Ultrasound was also detected a membrane covering small bowel loops in the left side. 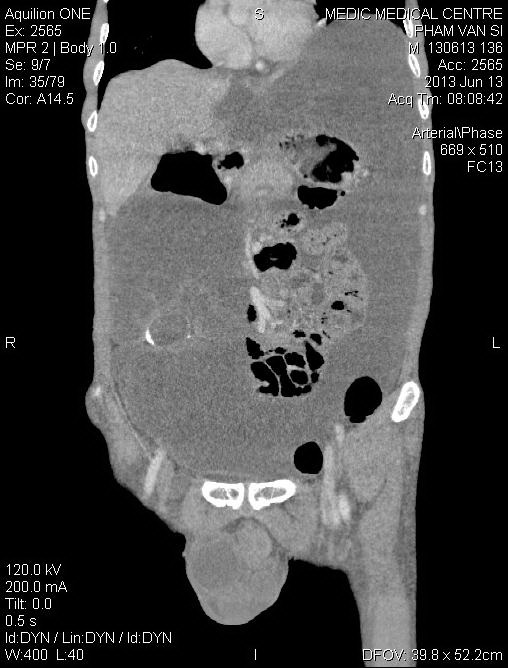 MDCT showed massive ascites into peritoneum of fat density. The ascites compressed the visceral liver surface, and the small bowel loop was pushed into the center of fluid cavity. There were two rim calcified cysts in the right lower quadrant, and one cyst had discontinuous wall. 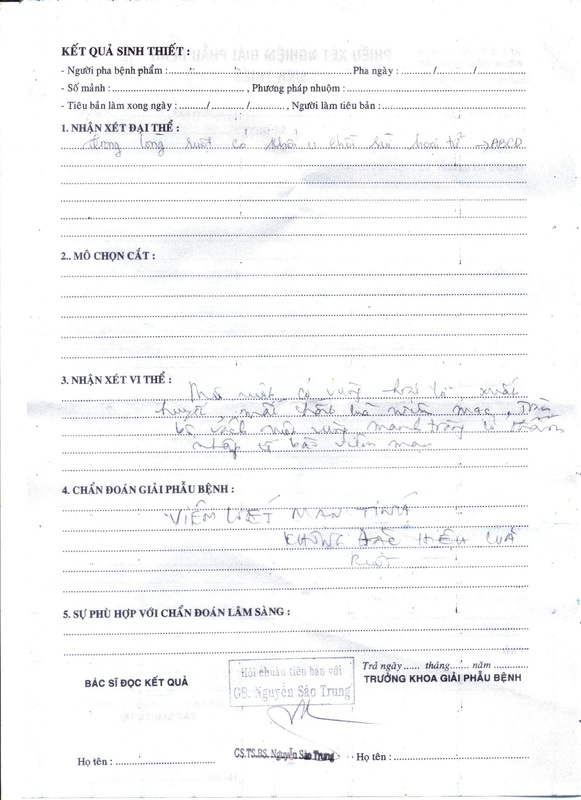 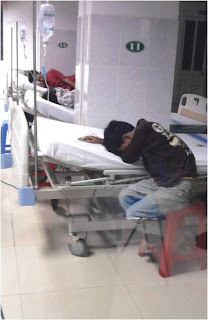 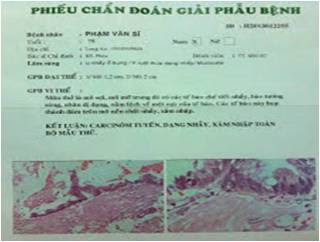 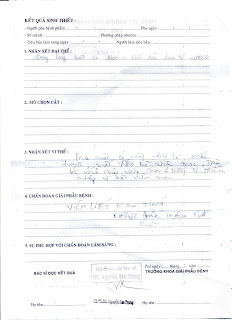 An open abdominal surgery was done at Binh Dan Hospital, removed about 5 liters of jelly-like substance. The surgeon detected a tumor of appendix adjacent to the cecum. He also reported about the membrane cover the bowel loops. Why was the fluid in left abdominal side mobile but in the right one immobile? 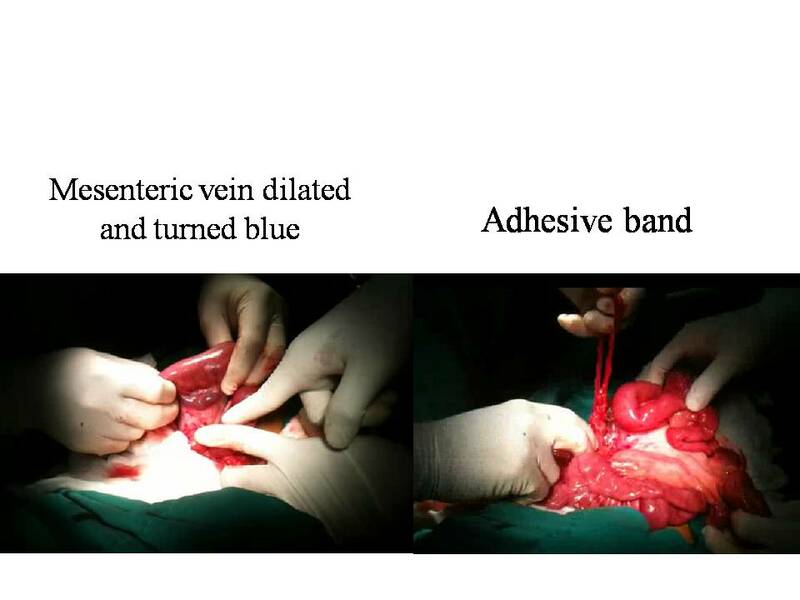 How do we explain the membrane covering the small bower loops in the left abdominal side? 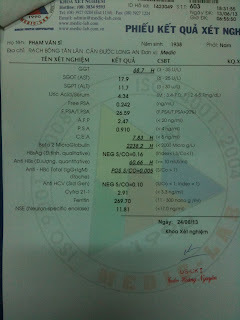 A 33 yo female patient from Phu quoc province came to Medic Center for painful cramp episodes 2 days before as failed in treatment of gastritis. 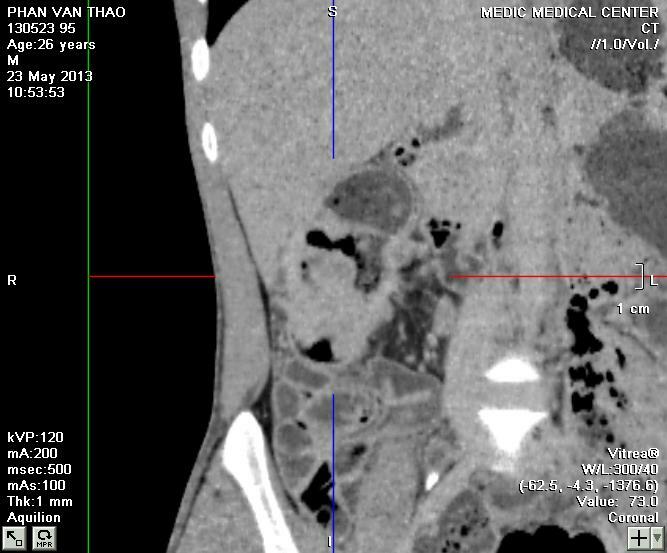 Ultrasound at Medic revealed an ascaris that was moving inside common bile duct while unfortunatly CT cannot see it. 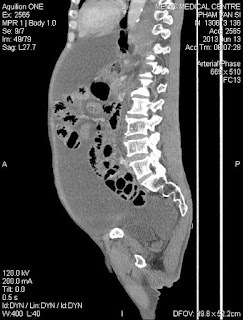 ERCP was performed to make clear diagnosis of ascaris in CBD and removing ascaris out. 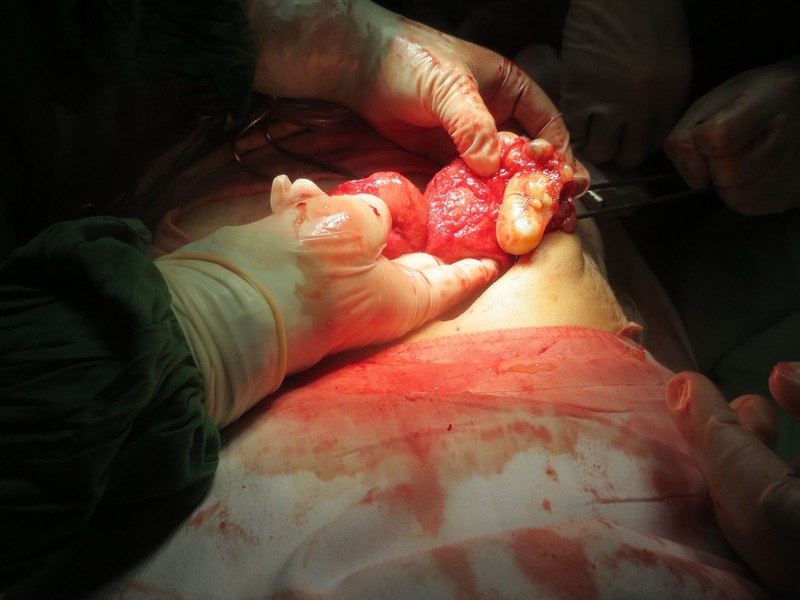 The worm was still alive outside patient body being a male ascaris with hook and genital specula. 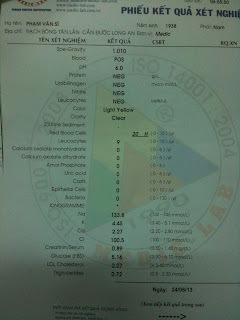 A 31 yo female patient came to Medic Center for loss of her voice and dyspnea. 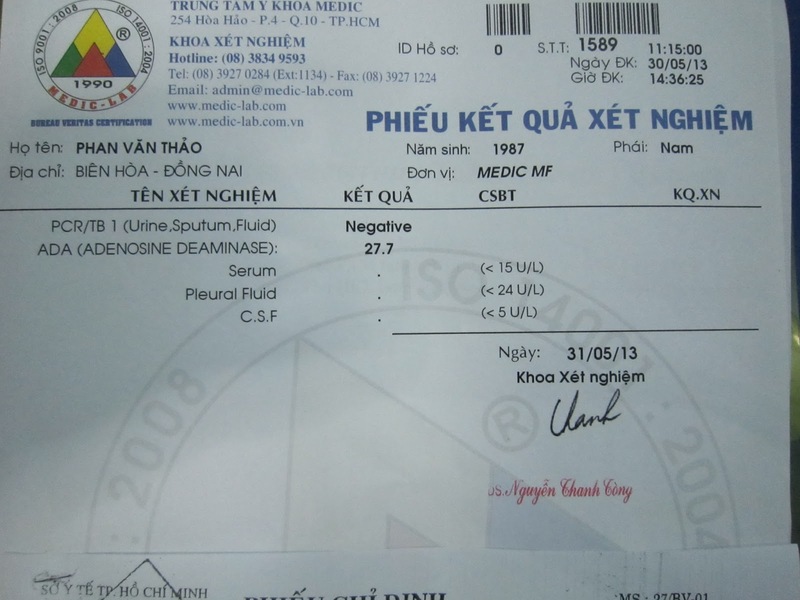 For 2 years she had got suddenly deafness after giving birth. 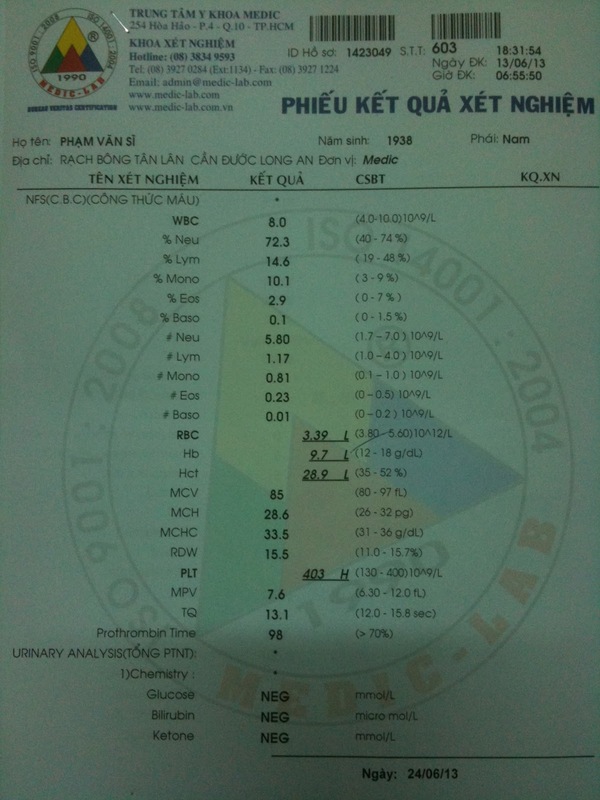 During 6 months, she coughs slightly and complaints dyspnea, getting worse when making every effort. 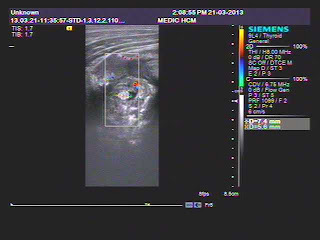 There are slight whistles of her chest in 2 phases of breathing which are more clear in fast breathing. 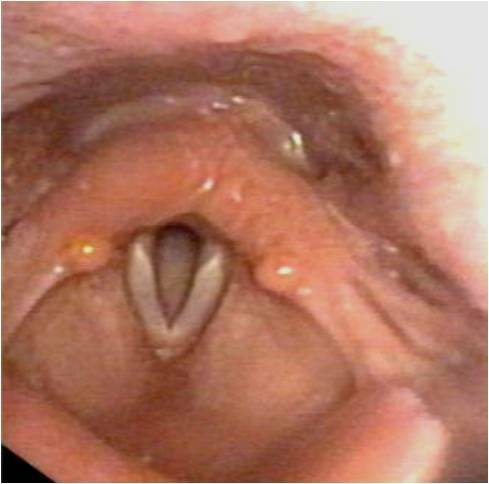 Laryngoscopy showed normal appearance and normal motion of vocal cords, but no sound in speaking. Bronchial endoscopy was done easily, lumen were smooth and soft, no obstacle, but getting stenosis in first part of trachea and bronchii which were thought to be a tracheobronchomalacia. 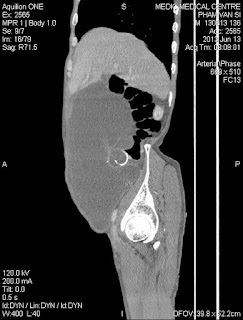 Chest CT confirmed the result of bronchial endoscopy that an unknown stenosis of 1/3 upper part of trachea, stenosis of right and left main bronchii, and right intermediate bronchiole. 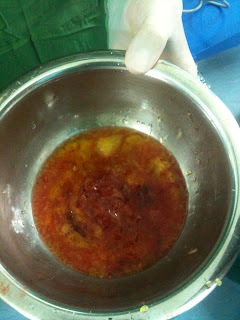 And an old scar of right lung apex. 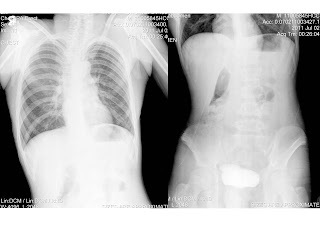 Because of dyspnea getting worse so she underwent a tracheostomy. After tracheostomy, chest CT proved total stenosis of trachea, and stenosis of right and left main bronchii, and right intermediate bronchiole. 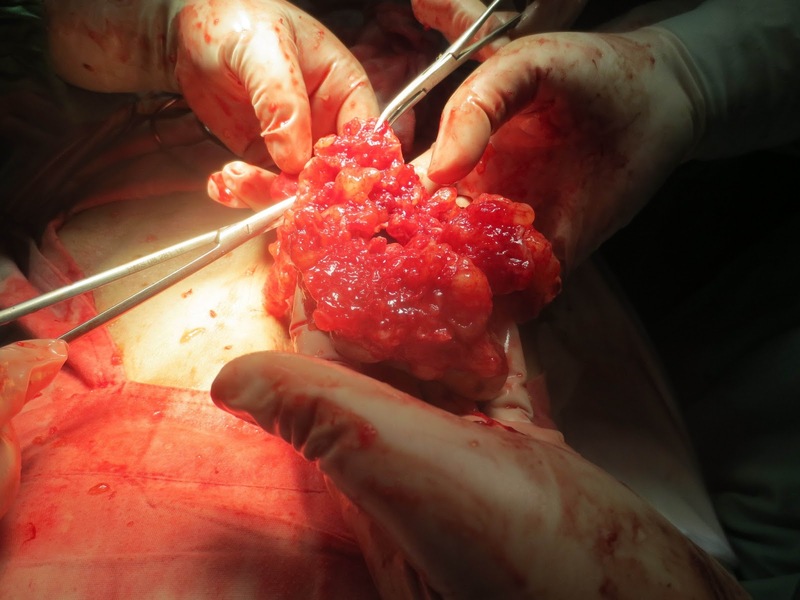 Surgery was performed to repair the trachea. And the final diagnosis is an acquired tracheobronchomalacia which causes stenosis of trachea and main bronchii. 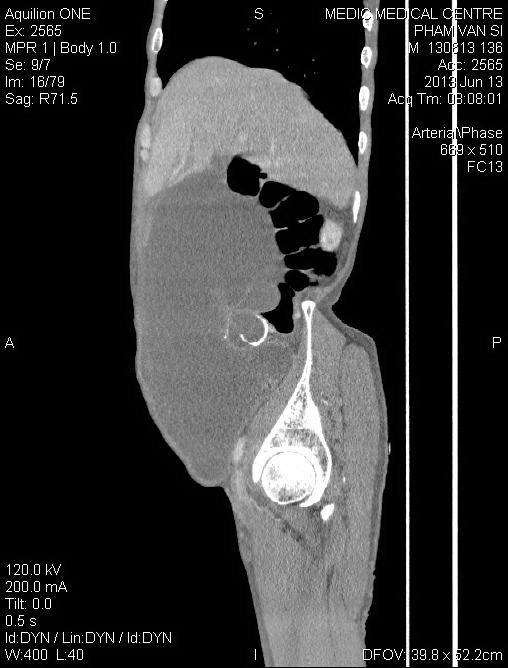 For the cause of this case is still unknown and with the deafness we may think about the immunologic reaction of a polychondritis. 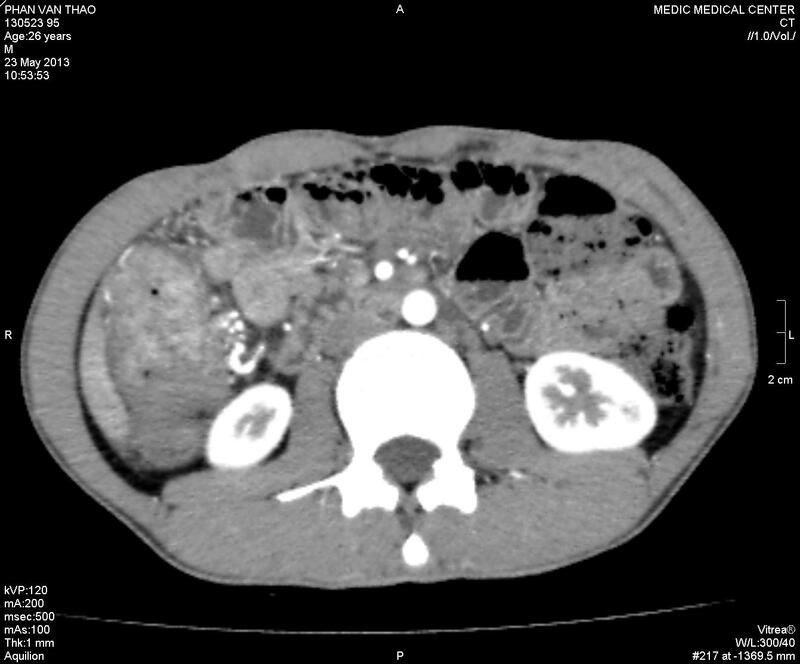 CASE 192: AVM IN THE KIDNEY. 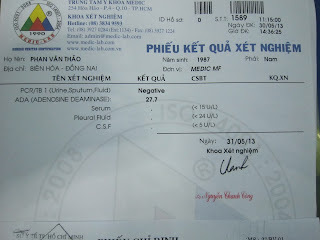 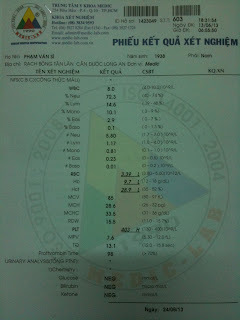 Dr Nguyen Nghiep Van , Dr Nguyen Hoai Thu, Medic Medical Center, HCMC. 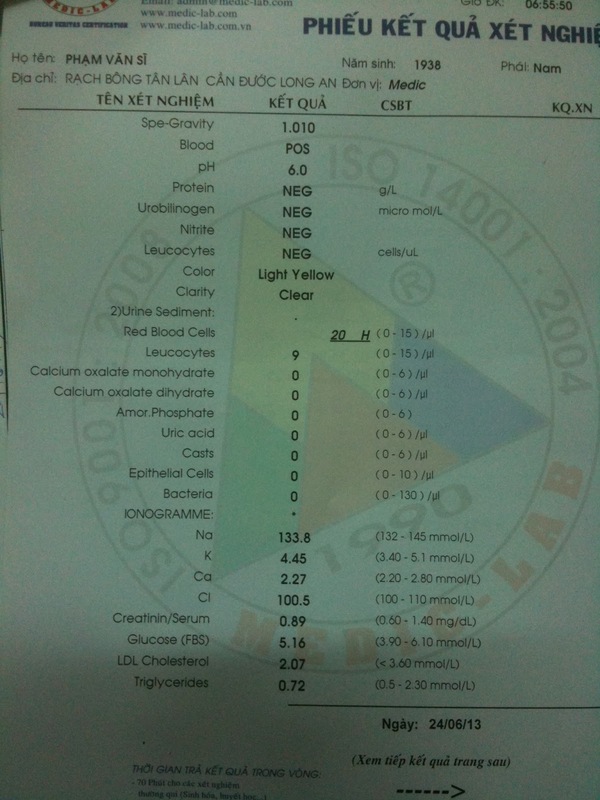 A 51 yo female patient suffered from hematuria for a few weeks. She went to Medic Center for abdominal ultrasound. Color Doppler of the abdomen detected an AVM at the upper pole of the right kidney, d= 4.6cm in diameter, which has aliasing inside and spectral waveform of AVM (see 2 images). MSCT with CE detected A-V shunt at the upper pole of right kidney (see 3 images). 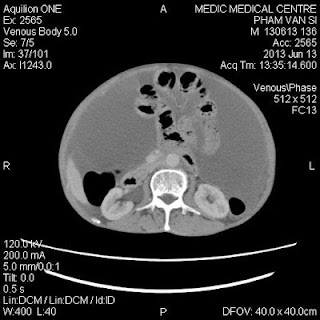 The patient underwent DSA to make sure AVM diagnosis. 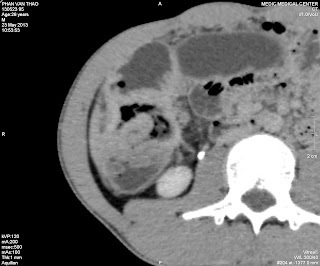 The right renal artery divides into 2 branches: the upper branch feeding for lower pole of the kidney, and the lower branch, for the A-V shunt. 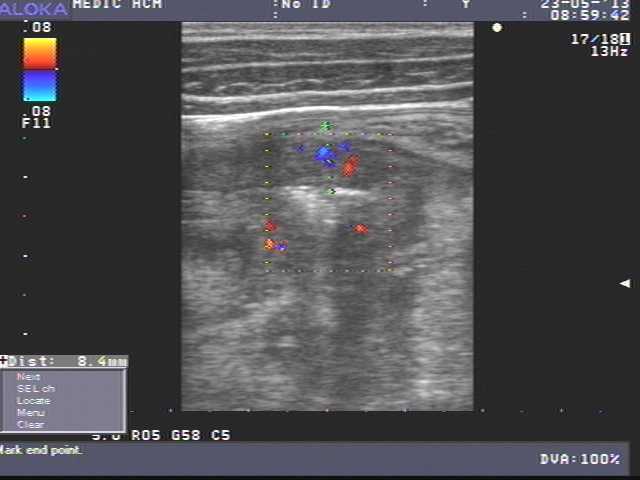 This is not detected on the Angio MSCT ( see 3 images ). 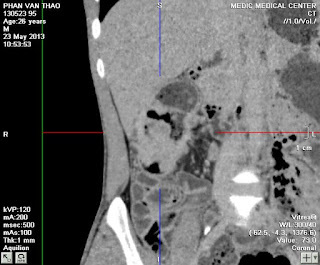 Noted the IVC dilated and early filling contrast, therefore we decided not to treat by coiling, because the coil may move to right atrium. 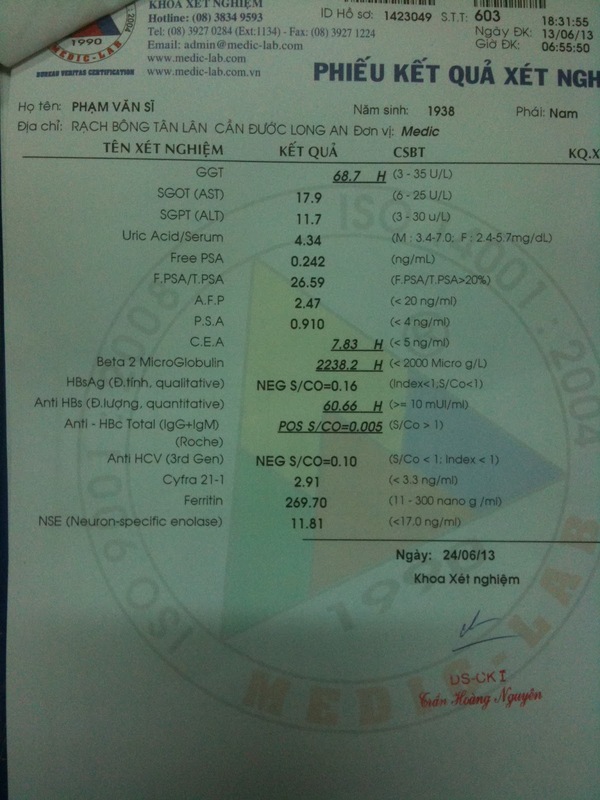 And the patient transmitted to Binh Dan hospital for nephrectomy.